Working as a Database Administrator means you possess the skills suitable for presenting and creating a reliable and secure company database. 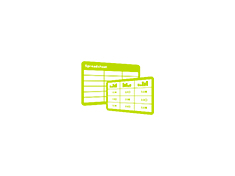 We offer many SQL and database administration courses. From a complete beginner to advanced, please follow this path. Learn Exam 98-364: MTA Database Administration Fundamentals in classroom based training course in London with the help of an expert teacher. Contact Training Dragon for more information about our practical, instructor led and hands-on MTA Course and Class. 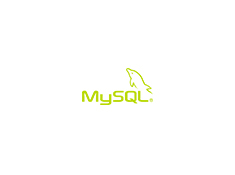 Learn MySQL for Developers (SQL-4501) in classroom based training course in London with the help of an expert teacher. Contact Training Dragon for more information about our practical, instructor led and hands-on MySQL for Developers (SQL-4501) Course and Class. Learn MySQL Performance Tuning in classroom based training course in London with the help of an expert teacher. Contact Training Dragon for more information about our practical, instructor led and hands-on MySQL Performance Tuning Course and Class. 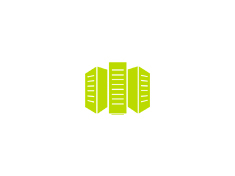 Learn MySQL High Availability (SQL-4301) in classroom based training course in London with the help of an expert teacher. Contact Training Dragon for more information about our practical, instructor led and hands-on MySQL High Availability (SQL-4301) Course and Class. Learn MySQL Cluster (SQL-4302) in classroom based training course in London with the help of an expert teacher. Contact Training Dragon for more information about our practical, instructor led and hands-on MySQL Cluster (SQL-4302) Course and Class. Learn Use XML DB (Oracle Database 11g) in classroom based training course in London with the help of an expert teacher. Contact Training Dragon for more information about our practical, instructor led and hands-on Use XML DB (Oracle Database 11g) Course and Class. Learn XML Fundamentals (Oracle 11g) in classroom based training course in London with the help of an expert teacher. Contact Training Dragon for more information about our practical, instructor led and hands-on XML Fundamentals (Oracle 11g) Course and Class. 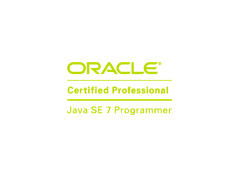 Learn OCP Java Programming in classroom based training course in London with the help of an expert teacher. Contact Training Dragon for more information about our practical, instructor led and hands-on OCP Java Programming Course and Class. 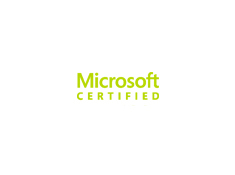 Prepare for MCSE SQL Server 2012 Certification in classroom based training course in London with the help of an expert teacher. Contact Training Dragon for more information about our practical, instructor led and hands-on MCSE SQL Server Certification Course and Class. Learn MCTS Accessing Data in classroom based training course in London with the help of an expert teacher. Contact Training Dragon for more information about our practical, instructor led and hands-on MCTS Accessing Data Course and Class. Learn MCTS WCFD in classroom based training course in London with the help of an expert teacher. Contact Training Dragon for more information about our practical, instructor led and hands-on MCTS WCFD Course and Class. Learn MCTS SQL Server 2008 in classroom based training course in London with the help of an expert teacher. Contact Training Dragon for more information about our practical, instructor led and hands-on MCTS SQL Server 2008 Course and Class. Learn MCITP SQL Server 2008 in classroom based training course in London with the help of an expert teacher. 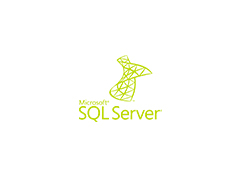 Contact Training Dragon for more information about our practical, instructor led and hands-on MCITP SQL Server 2008 Course and Class. 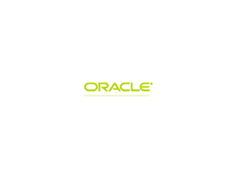 Learn Oracle Certified Professional (OCP) 11g in classroom based training course in London with the help of an expert teacher. 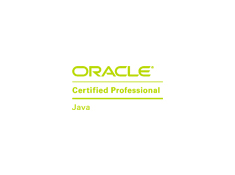 Contact Training Dragon for more information about our practical, instructor led and hands-on Oracle Certified Professional (OCP) 11g Course and Class. 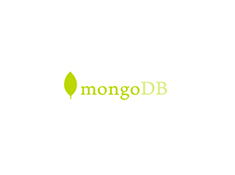 Learn mongoDB in classroom based training course in London with the help of an expert teacher. 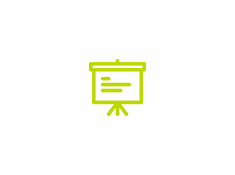 Contact Training Dragon for more information about our practical, instructor led and hands-on mongoDB Course and Class. Learn Oracle Database SQL I in classroom based training course in London with the help of an expert teacher. Contact Training Dragon for more information about our practical, instructor led and hands-on Oracle Database SQL I Course and Class. 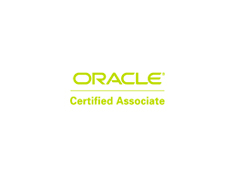 Learn OCA Oracle Certified Associate 11g in classroom based training course in London with the help of an expert teacher. 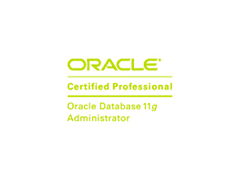 Contact Training Dragon for more information about our practical, instructor led and hands-on OCA Oracle Certified Associate 11g Course and Class. 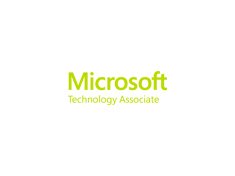 Prepare for MCSA SQL Server 2012 Certification in classroom based training course in London with the help of an expert teacher. Contact Training Dragon for more information about our practical, instructor led and hands-on MCSA SQL Server Certification Course and Class. Learn OCP Java Web Developer in classroom based training course in London with the help of an expert teacher. Contact Training Dragon for more information about our practical, instructor led and hands-on OCP Java Web Developer Course and Class. Learn Big Data Analytics in classroom based Big Data Analytics training course in London with the help of an expert teacher. Contact Training Dragon for more information about our practical, instructor led and hands-on Big Data Analytics Course and Class. Learn Big Data in classroom based Big Data training course in London with the help of an expert teacher. Contact Training Dragon for more information about our practical, instructor led and hands-on Big Data Course and Class. Learn Hadoop in classroom based Hadoop training course in London with the help of an expert teacher. 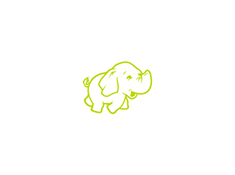 Contact Training Dragon for more information about our practical, instructor led and hands-on Hadoop Course and Class. 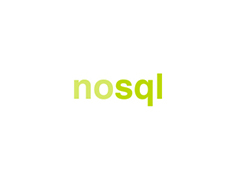 Learn NoSQL in classroom based NoSQL training course in London with the help of an expert teacher. Contact Training Dragon for more information about our practical, instructor led and hands-on NoSQL Course and Class. 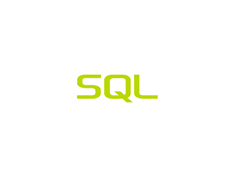 Learn SQL in classroom based training course in London with the help of an expert teacher. Contact Training Dragon for more information about our practical, instructor led and hands-on Oracle Database: Introduction to SQL Course and Class. Learn Oracle Database: Introduction to SQL in classroom based training course in London with the help of an expert teacher. Contact Training Dragon for more information about our practical, instructor led and hands-on Oracle Database: Introduction to SQL Course and Class. Learn postgresql in classroom based training course in London with the help of an expert teacher. Contact Training Dragon for more information about our practical, instructor led and hands-on postgresql Course and Class.